The batteries in our devices are struggling to keep up with how much we use them. From ever-more-powerful apps to power-sucking operating systems, there’s only so much you can do to keep your gadgets going. So having a solid backup battery is a must. 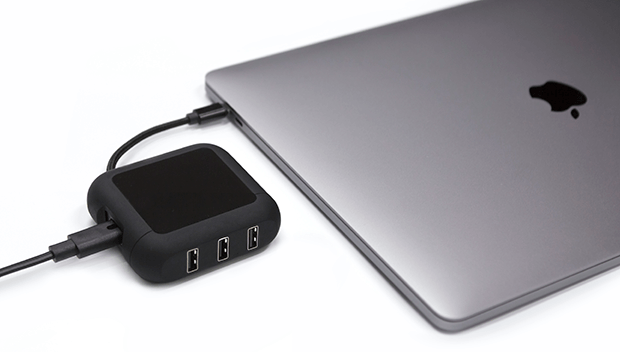 With only a single USB-C port to work with, it’s difficult to connect anything other than a charger to your MacBook. 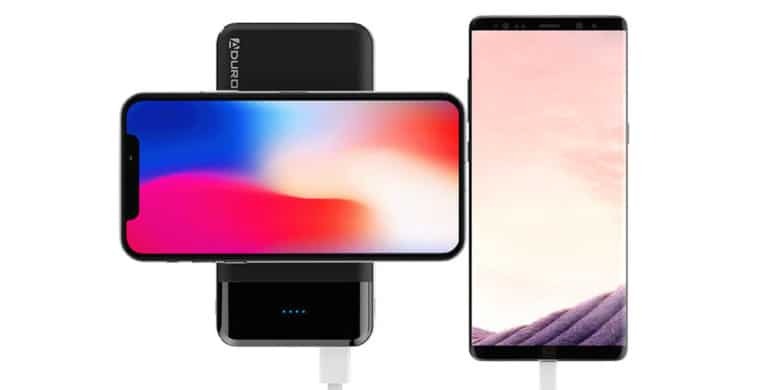 That’s why you should treat yourself to PowerUp, a charger with three traditional USB ports built-in that lets you connect all the devices you need. It’s just one of the awesome ideas in this week’s Crowdfund Roundup. We also have the world’s smallest 4G smartphone, a smart water bottle that will help you stay hydrated, and more!